We continuously listen to our buyers and sellers and your feedback is really important to us. As a result, we have some great news to share with our customer base. 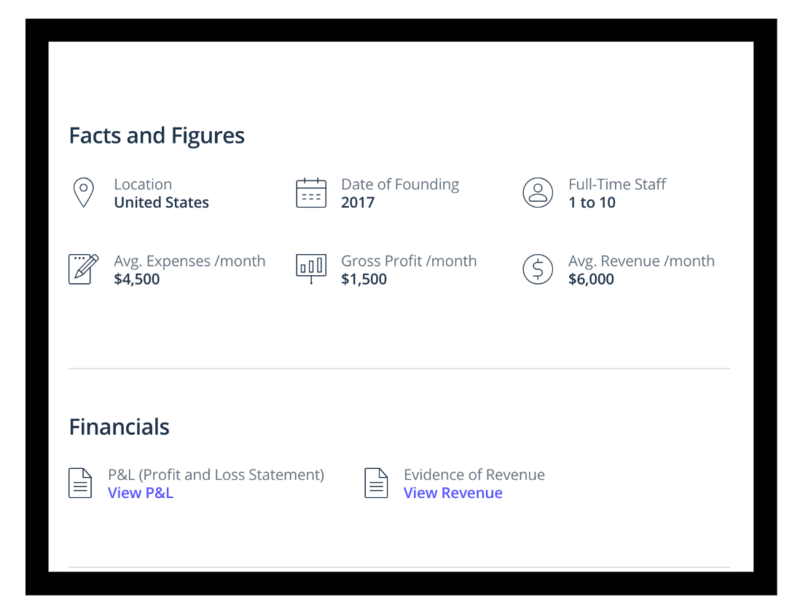 Now on Flippa, business owners can upload a Profit And Loss Statement (P&L), and Evidence of Revenue when building their listing.. 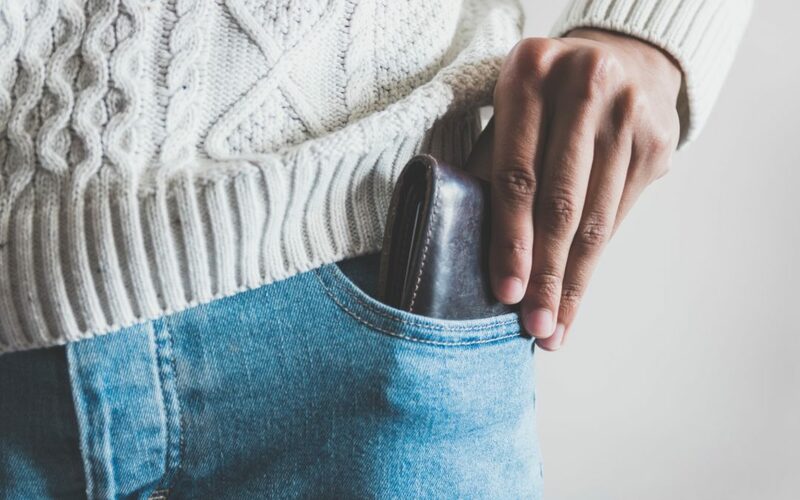 While these fields are options we know that buyers are highly unlikely to consider a business that doesn’t have clear evidence of revenue and up-to-date financial records. e strongly encourage all business owners to spend the time to upload these verification sources.. You can download a free P&L template here or better yet use cloud-based accounting software like Xero or Quickbooks Online. 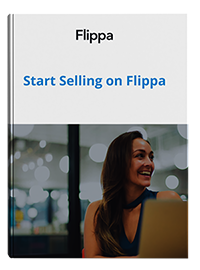 Flippa will not be able to match or market you to buyers without at least having a P&L or evidence of your business performance. This means that you will not be connected by Flippa, with buyers whose interests your business matches. This can make the sale time of your business a little longer. Critically, buyers want to see evidence of your business performance up front. Buyers are not inclined to inquire and ask for financials if they aren’t obvious. Business financials are considered to be basic and essential information that should be immediately visible when looking at your listing. Buyers are interested in profits and expect verifiable financial claims.